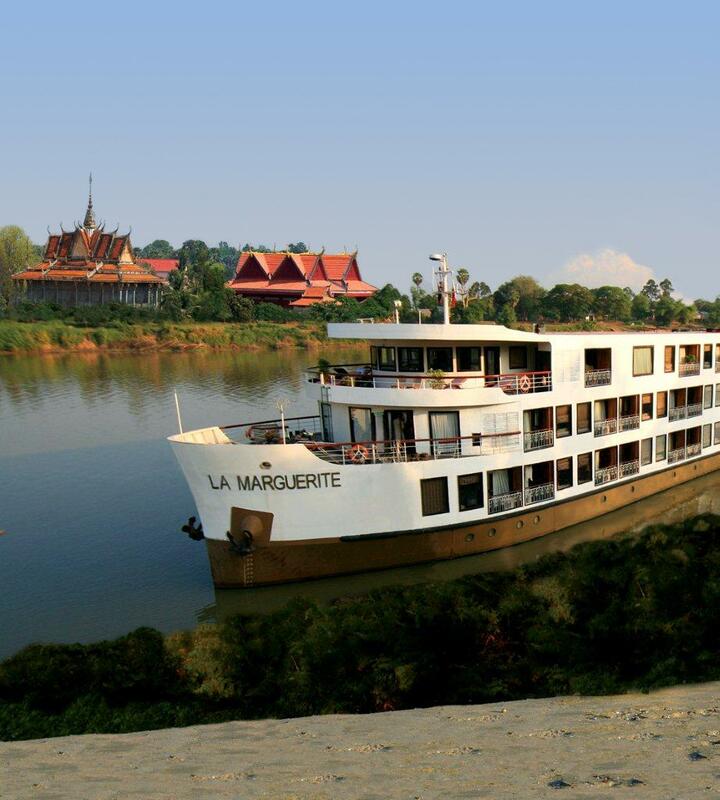 If you join a Travelmarvel 15-day Discover Vietnam and Cambodia tour-cruise between July and September this year, you will receive free return airfares as well as two additional free nights' accommodation before or after the holiday. Bookings have to be made by May 15. 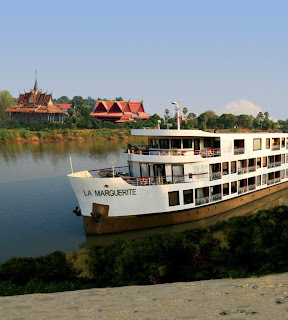 Trip highlights include a seven-night cruise along the Mekong river aboard the luxury RV La Marguerite, wander through the temples of Angkor Archaeological Park, visit remote river-side towns and villages, and an overnight cruise on World Heritage listed Ha Long Bay. Tour-cruise price is from $4,395 per person twin share which includes touring, local airfares, accommodation, cruising, most meals, international wine with lunch and dinner and complimentary local beer, spirits and soft drink throughout the cruise, all tipping, port charges, sightseeing and entrance fees, airport transfers, expert service of a Travelmarvel Tour Director and locally guided excursions.